What are the bottled water requirements for babies? Can I boil the bottled water? Can bottled water be replacement to tap water? What is the difference between baby water and bottled water? 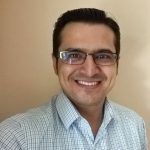 Can I use bottled water for baby formula? Imagine this. You are out with your baby on a hot, sunny day. The little one is thirsty, and you suddenly realize that you forgot the baby’s water bottle at home. With no other option, you head to a store and buy bottled water. But can the baby drink bottled water? Is bottled water as safe and pure as the boiled drinking water at home? 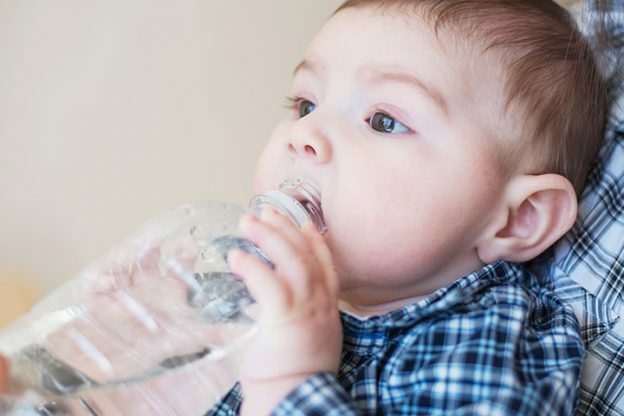 Here, MomJunction addresses this predicament and answers all your queries about bottled water for babies. Yes, you can give bottled water to babies after they are older than six months (1). The US Food and Drug Administration (FDA) states that you can give low-fluoride bottled water to your baby when it is necessary (2). The UK Government’s National Health Service (NHS), however, states that you should boil the bottled water before using it to make infant formula for your baby (3). This is because the bottled water may not be sterile and may contain too much sulfate or sodium. Bottled water is safe but which type should you choose? There are three types of bottled water: mineral water, packaged drinking water, and distilled water (4). Mineral water contains high quantities of total dissolved minerals. These minerals could be present naturally in the water extracted from the ground (groundwater) or taken from a natural underground spring (spring water). Alternatively, a manufacturer may add minerals that make the water tasty and good for health as well. Packaged drinking water goes by several names such as packaged water, purified water or packaged purified water. Sourced from lakes, rivers, or even public taps, the water goes through UV treatment and reverse osmosis for improved taste. Packaged drinking water contains a few natural minerals that give the water its distinct flavor. Distilled water is water in its purest form, without the presence of any dissolved gases or minerals. It is seldom sold for dietary consumption and is used for industrial purposes. It tastes bland. Therefore, when you buy bottled water in the supermarket, it is most likely to be mineral water or packaged drinking water. Less sodium: The sodium (Na) content should be less than 250mg per liter of water. Low sulfate: Less than 250mg of sulfate (SO4) in a liter of water. Select “low-fluoride” versions: Most packaged drinking water, even those with added minerals, have an average of 0.11mg of fluoride per liter or ppm (parts per million), which is safe for babies (5). If a version with a lesser level of fluoride is available, then that can be your choice. Can You Boil The Bottled Water? Yes, you can boil bottled water, although it may not be necessary if it is manufactured by a reliable brand. Boiling water is good if you are not sure of the quality of the water. Bring the water to a rolling boil and continue boiling for a minute to ensure that the germs are killed (6). Since boiling may not be an option when traveling with a baby, it is best to buy bottled water from a trusted place and brand. Can Bottled Water Replace Tap Water? The American Academy of Pediatrics states that tap water is good enough and there is no need to choose bottled water unless tap water contains known contaminants (7). Choose bottled water when you do not have access to clean tap water. Baby water, also sometimes called nursery water, is bottled water packaged specifically manufactured for babies. Baby water is similar to regular bottled water, and there is no substantial difference between the two. Can You Use Bottled Water For Baby Formula? Yes, you can use bottled water for making infant formula. 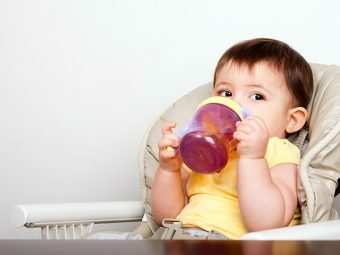 Experts state that it is safe to use bottled water for preparation of infant formula, provided it is sterile or boiled for at least one minute (8).If the bottled water is labeled as ‘sterile’ by the manufacturer and meets the FDA standards, you can use it to prepare infant formula without boiling it further. Drinking water is a vital source of fluids for a baby aged six months or more. Bottled water can be the safest alternative when you are outdoors and do not have access to clean drinking water. 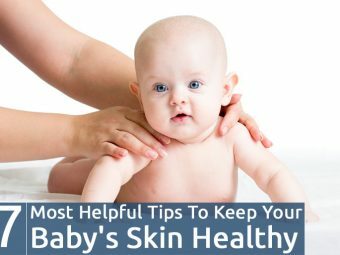 It is essential to check the label for the level of various mineral salts in it before giving it to your baby. 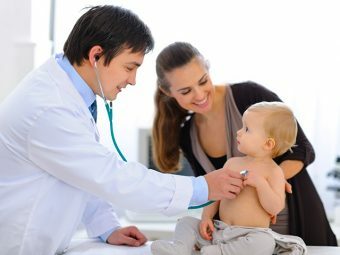 But as far as possible, use boiled, sterile water in formula food.